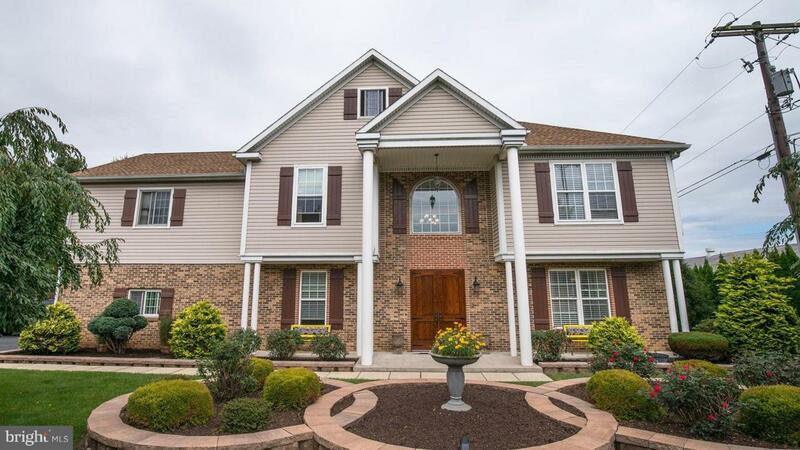 Gorgeous Home featuring 5 bedrooms & 3 1/2 Bathrooms in Lititz! **Expansive Layout ~ No Expense Spared**This Home Is An Entertainer~s Dream! Offering over 4400 square feet! A spacious custom Kitchen w/ SS Jenn-Air Appliances, huge island, and granite tops! Formal Dining Room, First floor 10ft Ceilings, Master Suite, 1st & 2nd floor laundry, central vacuum, a 3rd floor Sauna. The attention to detail is amazing! Rural Setting-Warwick School District. Conveniently located to shopping and major Routes 501, 72, 772. A must see to truly appreciate!